San Francisco, CA, July 11, 2018 – VIZ Media, LLC (VIZ Media),a premier company in the fields of publishing, animation distribution, and global entertainment licensing, delivers a memorable weekend of events, creator appearances, and more at Comic-Con International: San Diego 2018. Comic-Con is one of the nation’s largest comic book, science fiction, and pop culture events, and will take place July 19th–22nd at the San Diego Convention Center, in San Diego, CA. VIZ Media will be located in Booth #2813. Complete details on Comic-Con are available at: comic-con.org. This year, VIZ Media welcomes Kohei Horikoshi, creator of the bestselling manga series MY HERO ACADEMIA. Horikoshi Sensei is scheduled to participate in a variety of events throughout Comic-Con including an official MY HERO ACADEMIA panel and VIZ Media’s SHONEN JUMP panel. 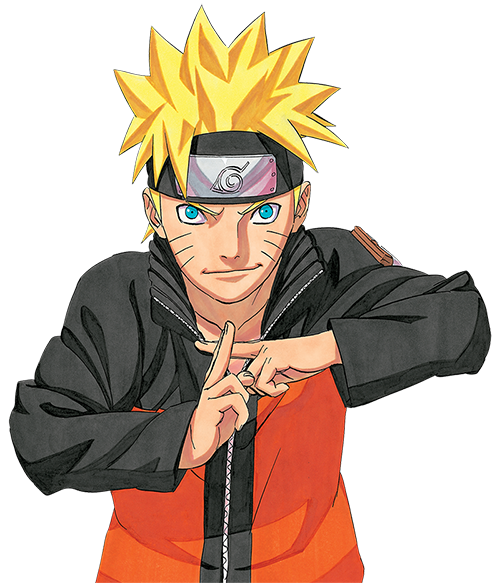 A pair of autograph sessions will also take place at VIZ Media’s booth located in Comic-Con’s Main Hall. Attendees are also invited to catch special in-booth signing sessions from VIZ Media’s acclaimed THE ART OF MAGIC: THE GATHERING series featuring lead writer James Wyatt and artist Tyler Jacobson. VIZ Media will offer a wide range of convention exclusives and prestreet releases available for purchase in the retail area of the booth. Don’t miss a variety of special poster giveaways for TOKYO GHOUL:RE and MY HERO ACADEMIA as well as other fun in-booth activities. Join us as we talk about some of your favorite titles. We’ll also be making announcements, showing off exclusive first looks at new titles, and giving away prizes! Lead Magic: The Gathering writer James Wyatt and artist Tyler Jacobson visit the booth to sign posters for attendees! Don’t miss your last chance to meet writer James Wyatt and artist Tyler Jacobson. See the creator of the world's most popular superhero manga! Horikoshi Sensei will talk about his manga and do a live drawing. He’ll also have voice actors Justin Briner (Deku) and Christopher Sabat (All Might) at his side! *Tickets will be distributed the morning of each signing session at the VIZ Media booth. Please visit VIZ Media’s front desk for details. VIZ Media’s retail area of the booth will offer a variety of must-have Comic-Con exclusives, prestreet items, and more. Each purchase will come with a special VIZ Media 2018 limited edition tote bag offered in two distinct designs: MY HERO ACADEMIA and POKÉMON: SUN AND MOON.